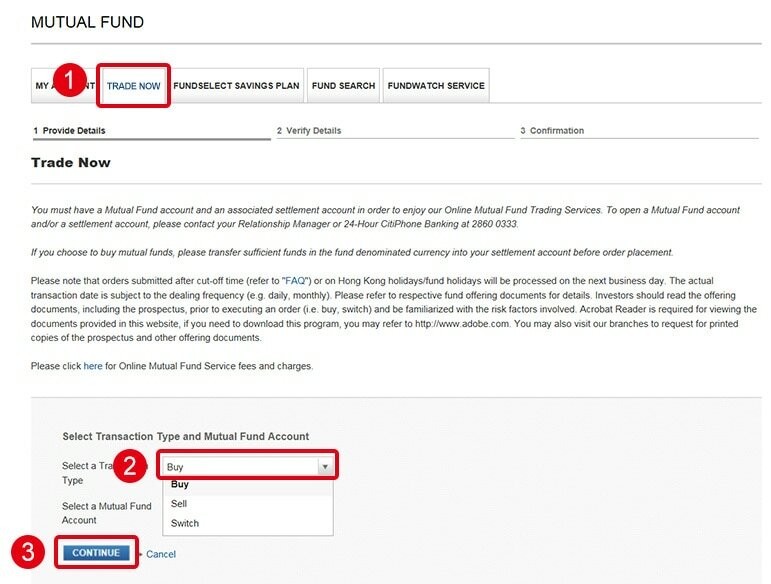 Manage your Mutual Funds online anytime anywhere. 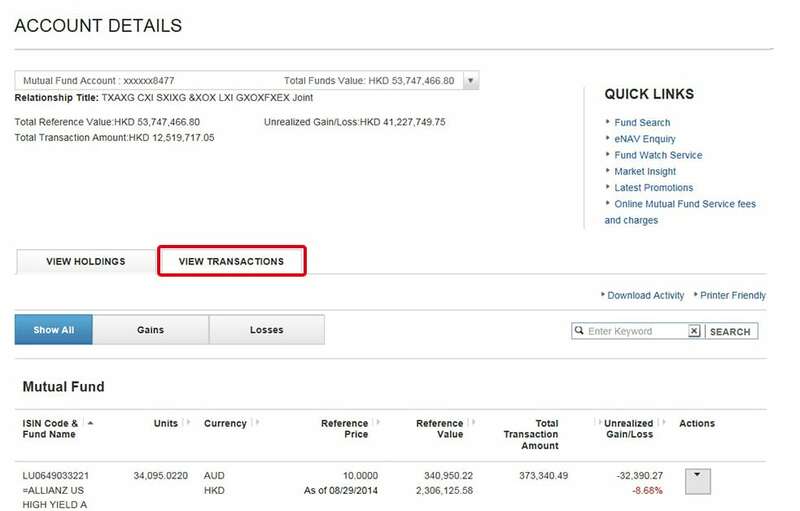 Simply logon to Citibank Online to buy, sell and switch Mutual Funds instantly all in a few clicks anytime anywhere. 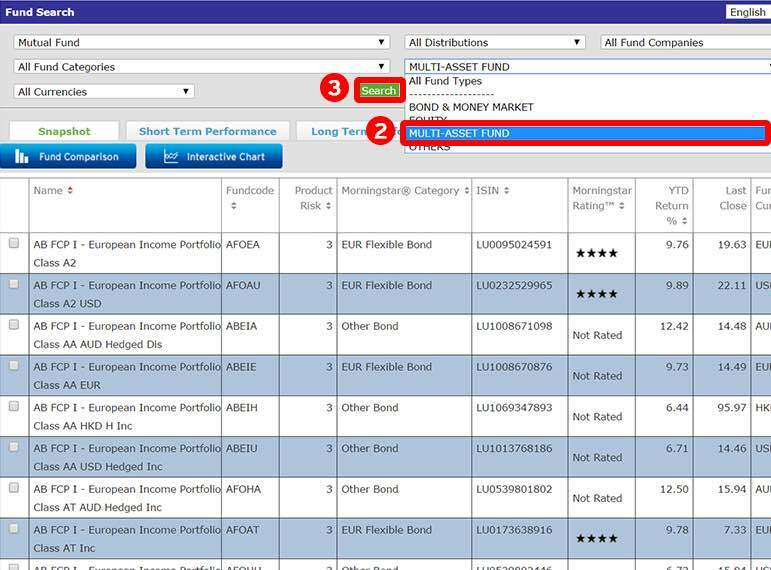 You can check your holding funds' reference value, profit and loss and past 24-month transaction records at a glance. 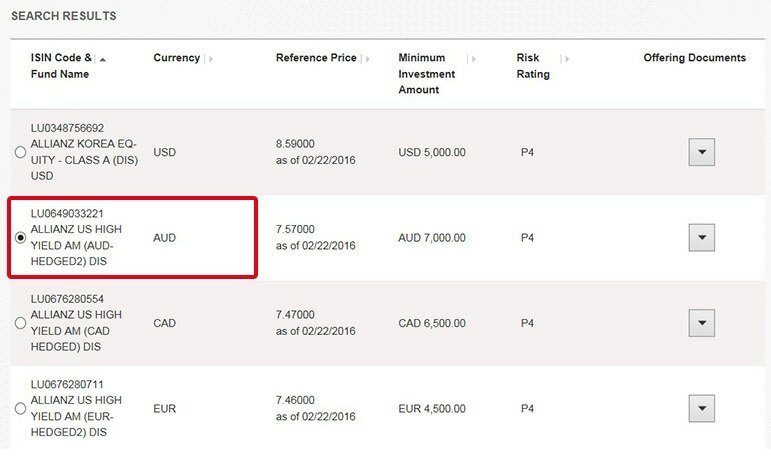 What's more, you can access the below functions via "Morningstar Fund Search" and make transactions at Citibank Online accordingly. 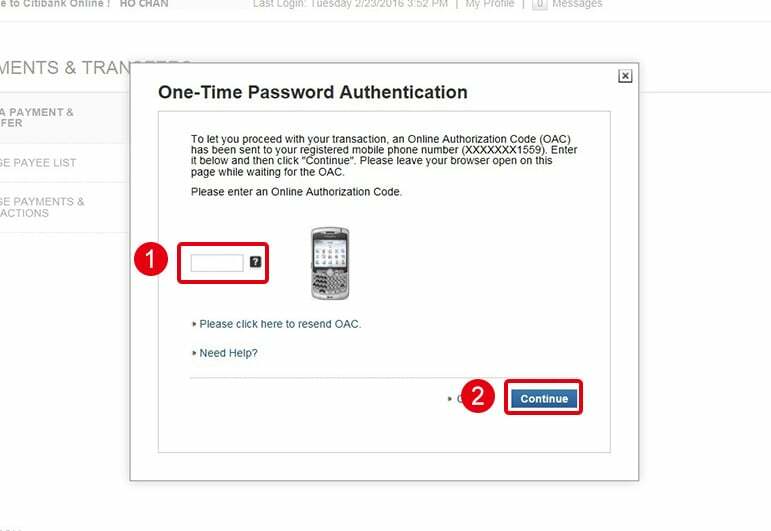 It is easy and convenient. 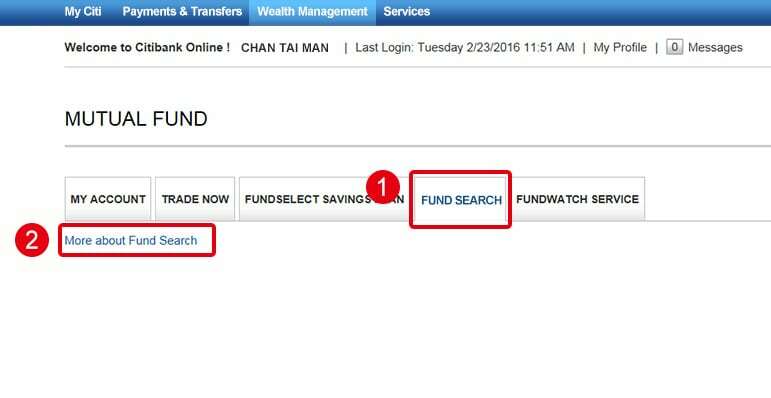 Contact our Investment Service Line at (852) 2860 0222 (852) 2860 0222 or visit any Citibank branch to start your Mutual Funds investment. 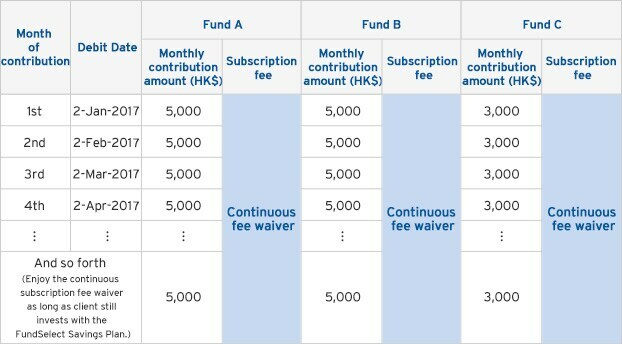 Enjoy continuous subscription fee waiver for the first HK$5,000 or equivalent of monthly investment amount of individual fund from "FundSelect Savings Plan" which is set up online from now till June 30, 2019. 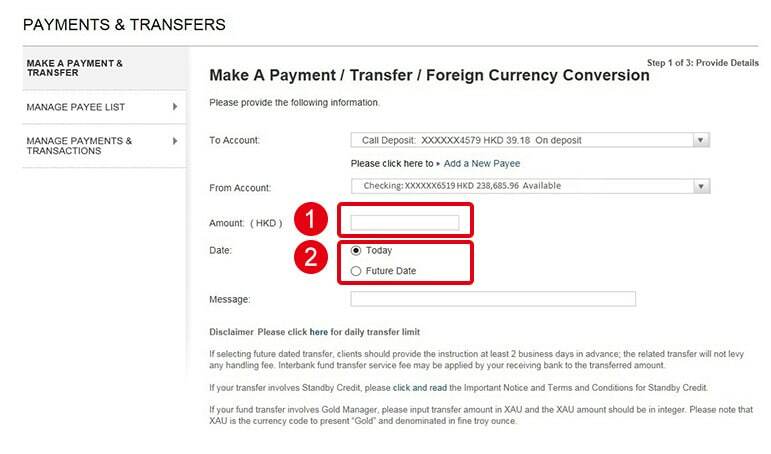 The offer is applicable to unlimited number of funds. 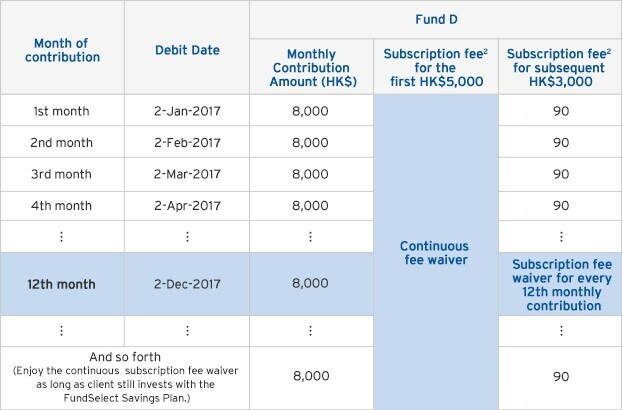 For every individual fund, there is a subscription fee only when the monthly contribution amount for that particular fund exceeds HK$5,000. 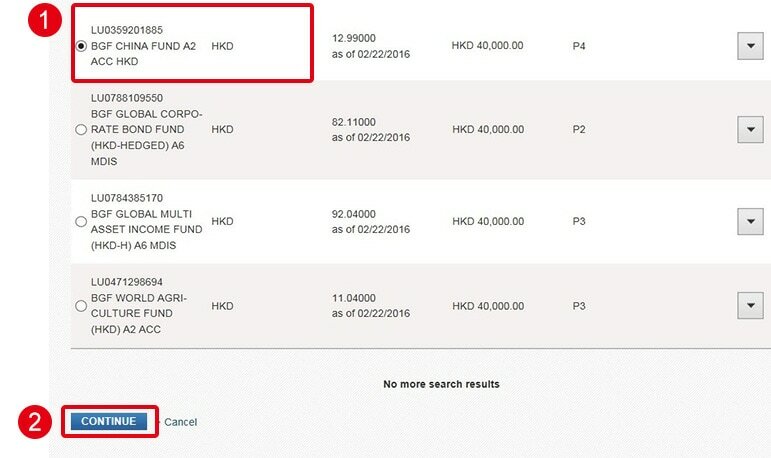 The amount in excess of HK$5,000 will be subjected to "Regular Subscription Fee". 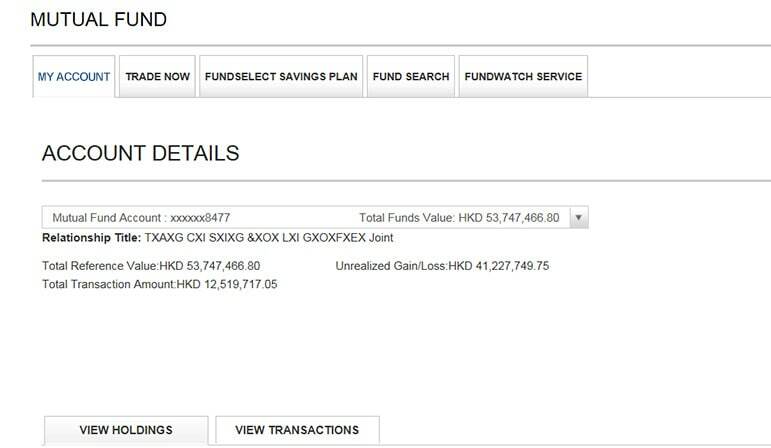 A client sets up new FundSelect Savings Plan via online on January 1, 2017 and subscribes to Fund A, B and C with monthly contribution amount of HK$5,000, HK$5,000 and HK$3,000 respectively. 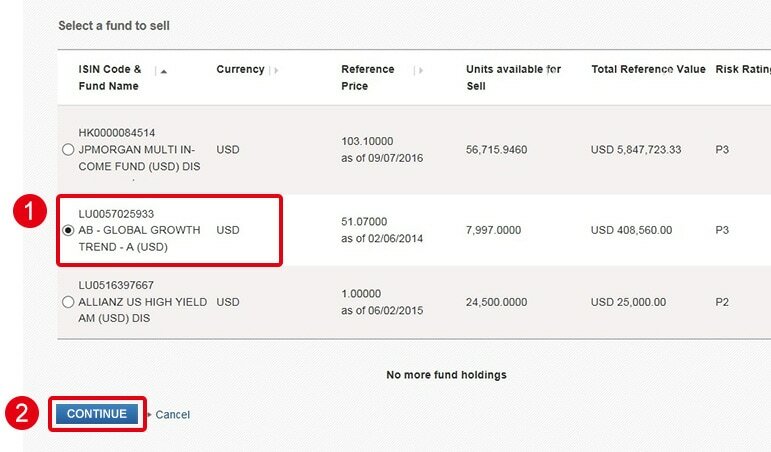 Hence, subscription fee of these 3 funds will be waived. 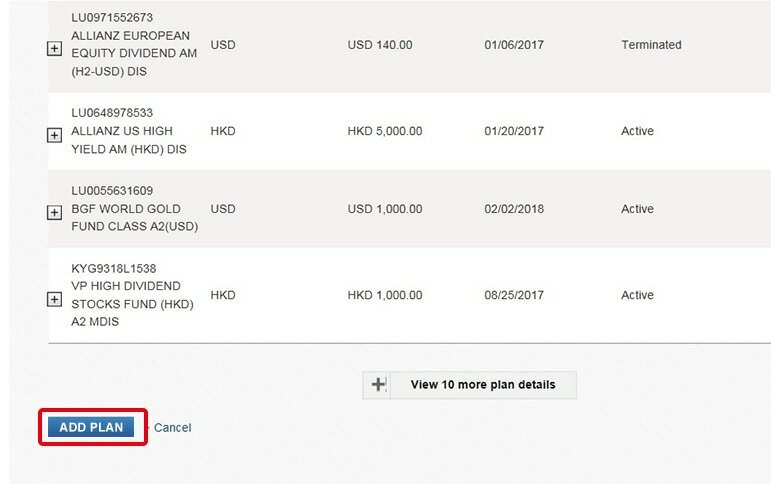 A client sets up new FundSelect Savings Plan via online on January 1, 2017 and subscribes to Fund D with monthly contribution amount of HK$8,000. 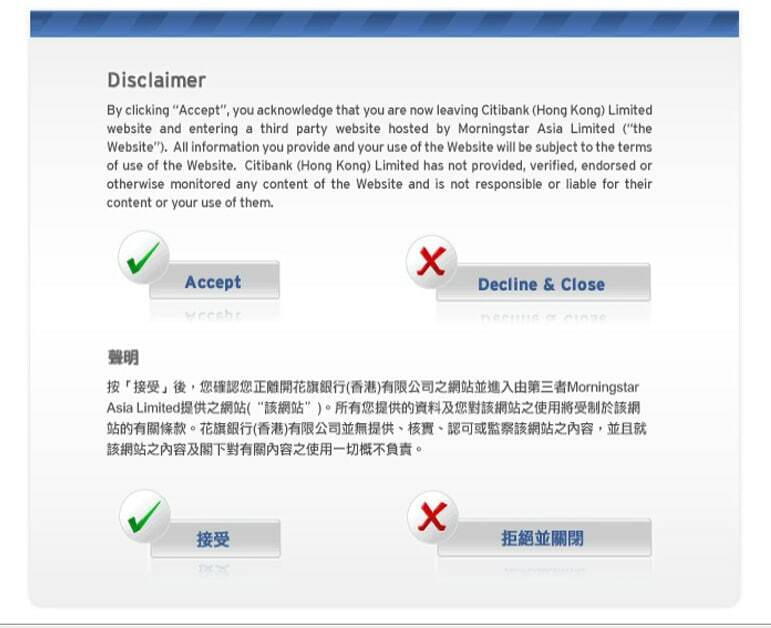 Hence, subscription fee of the first HK$5,000 will be waived. 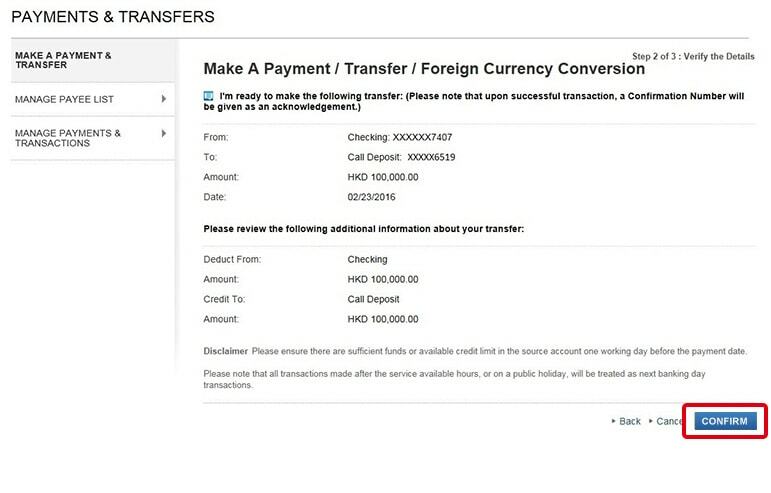 For the subsequent HK$3,000 of monthly contribution amount, client can still enjoy 1% discount of regular subscription fee1. 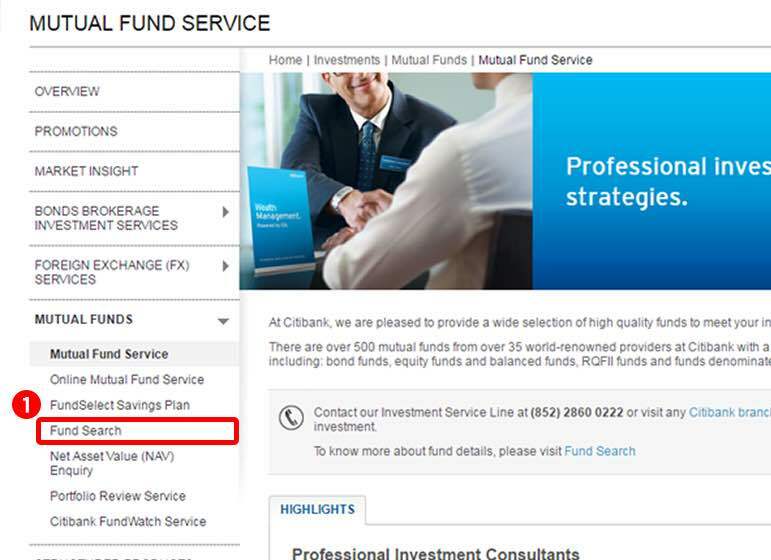 The 1% discount on monthly subscription fee is only applicable to selected "Class A Mutual Funds" with subscription of 3% or above. 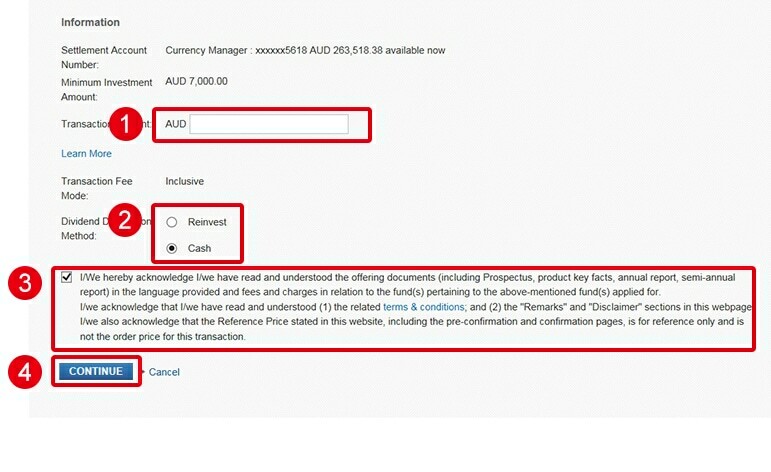 The subscription fee of Fund D is based on an assumed front-end-load of 4%. 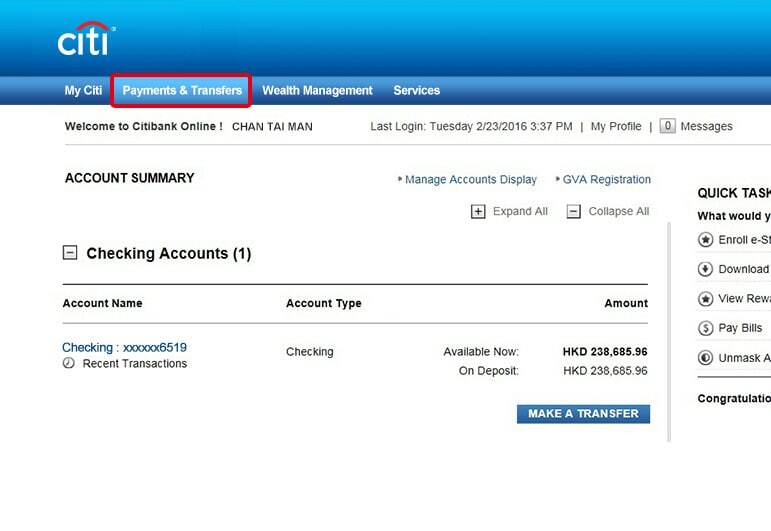 You can check your account details and fund holdings at a glance. 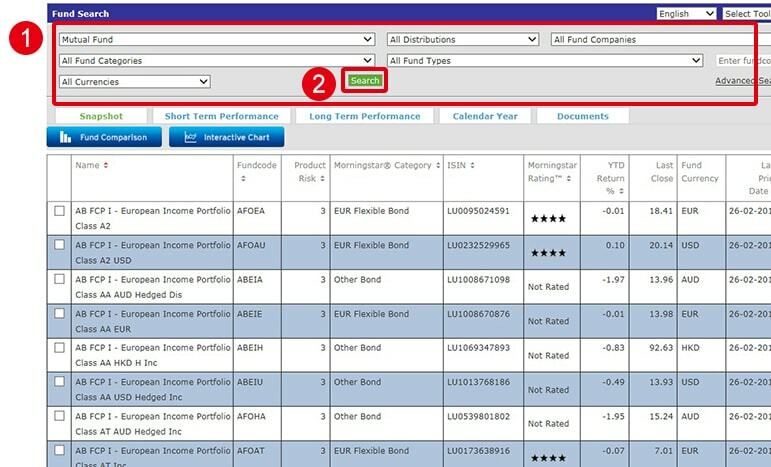 Logon to Citibank Online > Choose "Wealth Management" & "Mutual Fund"
Click "My Account" and select a Mutual Fund Account Number > Click "Continue"
Check out the Funds with a comprehensive comparison report through our funds search services, powered by Morningstar. 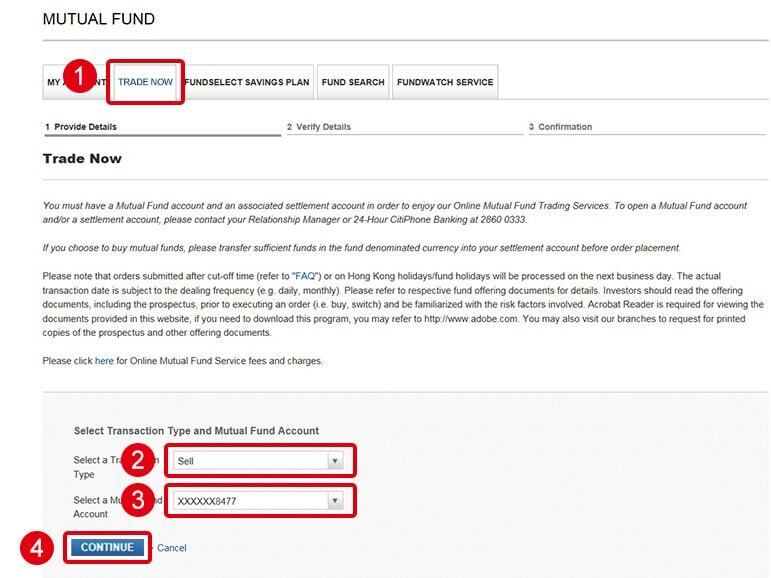 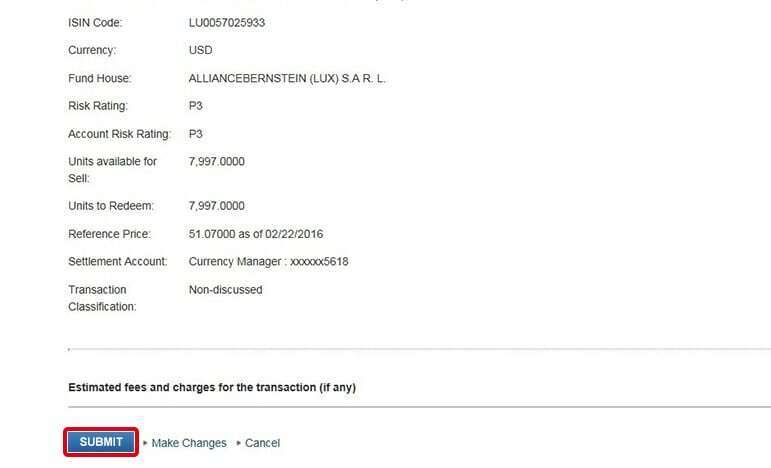 Click "Fund Search" and "More about Fund Search"
Read the disclaimer > Click "Accept"
Search fund by (1) Selecting " Fund Category", "Currency", "Distribution Method", "Fund Company" or "Fund Type"or (2) Inputting the "Fund Code/ Fund Name/ ISIN code" directly > Click "Search"
Transfer sufficient funds in the fund denominated currency into your settlement account before order placement. 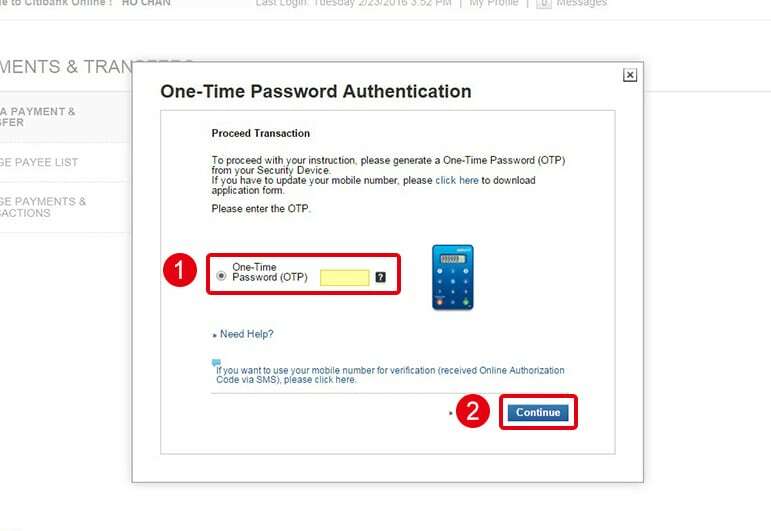 Generate a One-Time Password (OTP) from your Security Device > Enter "OTP" > Click "Continue"
Enter "Online Authorization Code" > Click "Continue"
Select a “credit account” & a "debit account"
Enter "Amount" > Select "Date" > Click "Continue"
Fund transfer is completed. 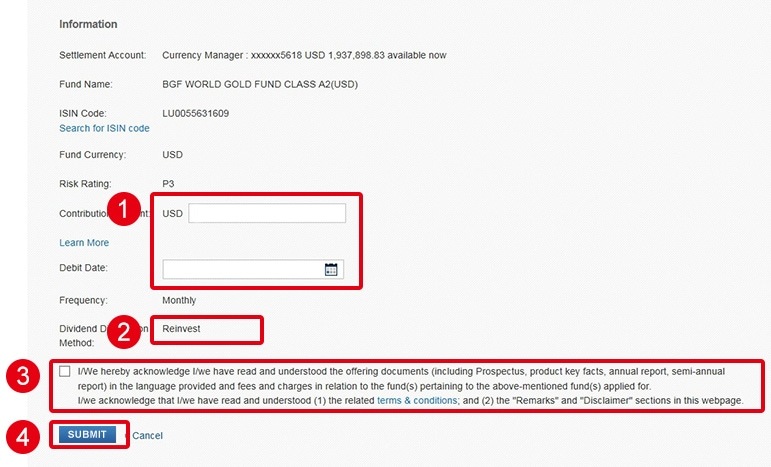 You can start buying funds online instantly! 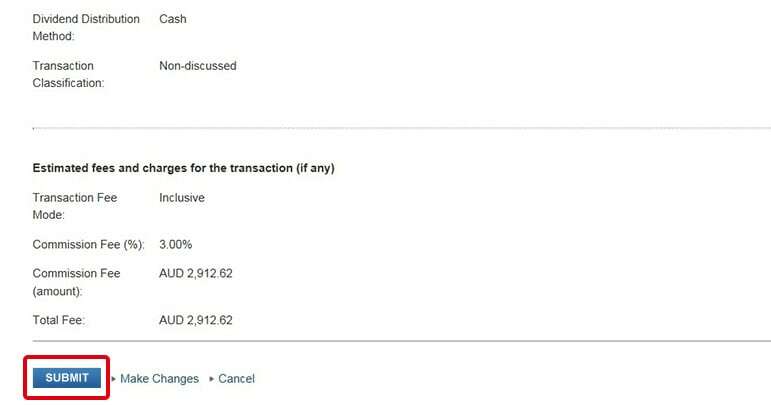 Click "Trade Now" & select "Buy" > Click "Continue"
Search a fund via "Fund House", "Currency", "Fund Name" or "ISIN Code" > Click "Search"
Select a fund from search results > Click "Continue"
Input "Transaction Amount" > Select "Dividend Distribution Method" > Read Terms & Conditions and put a tick in the box > Click "Continue"
Sell Mutual Funds instantly in just 4 steps. 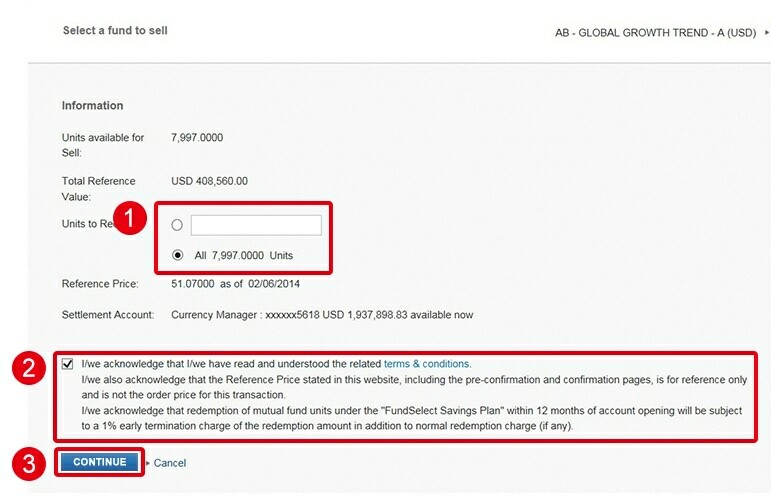 Click "Trade Now" > Select "Sell" and "Mutual Fund Account" > Click "Continue"
Select a Fund > Click "Continue"
Input "Unit to Redeem" or Click "All" to sell all existing units > Read Terms & Conditions and put a tick in the box > Click "Continue"
Invest with "FundSelect Savings Plan" in just 5 steps. 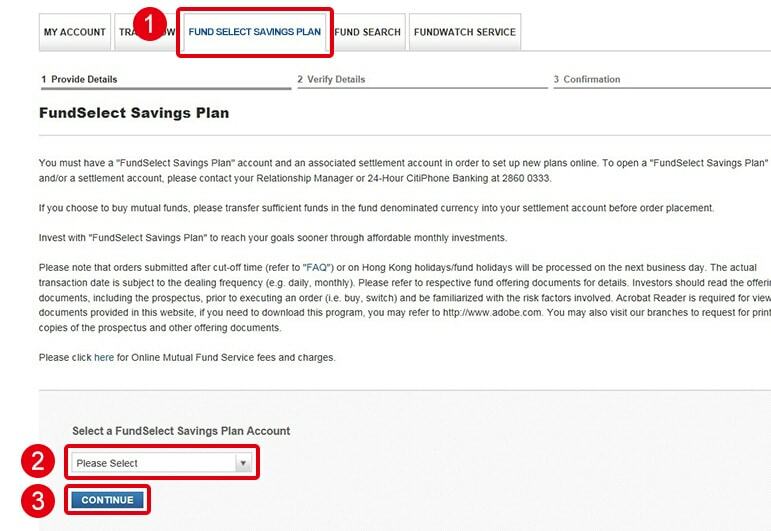 Click "FundSelect Savings Plan"> Select an account > Click "Continue"
Input "Contribution Amount" & "Debit Date" > Select "Dividend Distribution Method" > Read Terms & Conditions and put a tick in the box > Click "Submit"